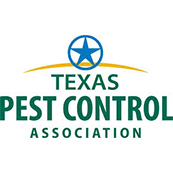 As we transition from spring to summer here in southeast Texas, you can count on one thing: pests, and lots of them. From ants and spiders to mosquitos and yellow jackets, insects just love it when the weather warms up! 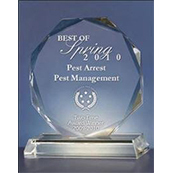 For more than 20 years, the expert technicians at Pest Arrest have provided industry-leading pest control services to Spring and the surrounding area, and we’d love to help you, too! 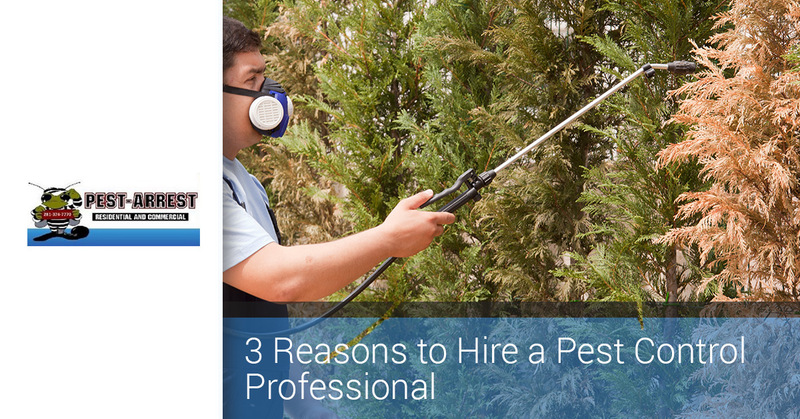 If you’re thinking about performing your own residential pest control this summer, check out these three benefits to hiring a professional, then contact us for a free inspection! Having a hard time identifying what those flying insects are in your backyard? Can’t seem to figure out how those ants are getting into the kitchen? Perhaps you’re struggling to get rid of those pesky spiders or aphids in your garden. 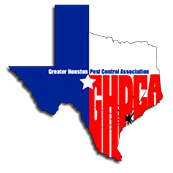 One of the biggest advantages to hiring a pest control expert is you get the benefit of his or her knowledge, education, and experience. 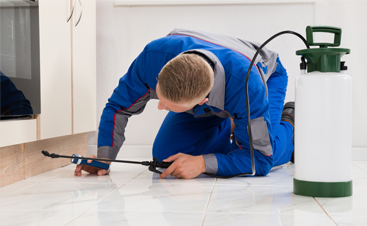 Exterminators are extremely knowledgeable at identifying pests of all types and are extensively trained in everything from the life cycle of pests to which treatment method is most effective for each species. 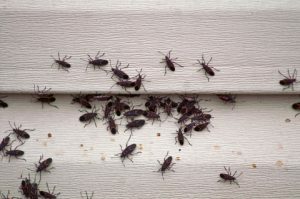 Knowing each pest’s breeding and harborage habits are key in preventing future and recurrent infestations, and unless you’ve been properly trained on locating the source of an infestation, this is a task that is best left to a professional. If you’re someone who just can’t stand the thought of ants, spiders, or other bugs, it can be tempting to take matters into your own hands when trying to prevent them from entering your home. This is especially true if you are on a budget or don’t feel comfortable allowing professional contractors in your home. 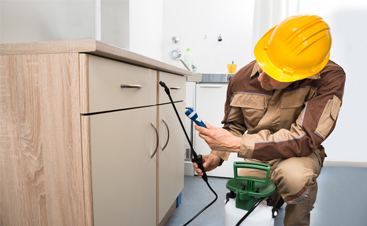 When you hire a pest control company like Pest Arrest, however, you can rest assured that you’re getting professional-grade knowledge, materials, and application to not only eradicate any active infestations, but to also protect your home and loved ones from future pest concerns. If you’d like to sleep easier at night knowing that your home has an effective pest barrier inside and out, contact Pest Arrest today for a free inspection! Did you know that termites and other wood destroying organisms account for more than $30 billion in damages each year to homes and other structures? A serious termite infestation has the potential of causing severe structural damage to your home. 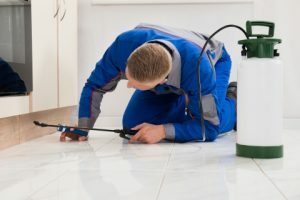 Everything from your carpet and furniture to your clothing and other personal property can be damaged by pests and insects if infestations are allowed to go unchecked without proper treatment. 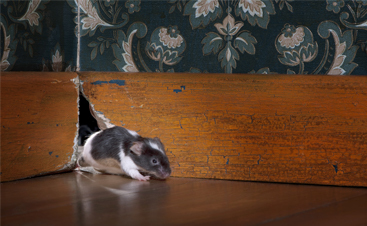 In addition to your physical property being at risk, it surprises many homeowners to learn that pest infestations can also pose a great health risk as well. Certain insects, such as cockroaches, can carry E coli and salmonella on their bodies. Some may also intensify symptoms related to allergies and asthma. Calling on the services of a professional pest control technician can help to ensure the safety of your home and health of your family. 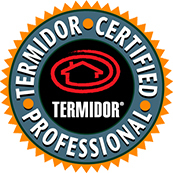 Still have questions about how you may benefit from professional extermination services? 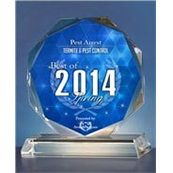 Contact Pest Arrest today! A friendly member of our team will gladly speak with you and answer any questions you have. We’re also happy to provide a free inspection of your home to identify any potential areas of concern and form an appropriate treatment plan. Call us today at 281-825-5659 or fill out the form below. We look forward to speaking with you!